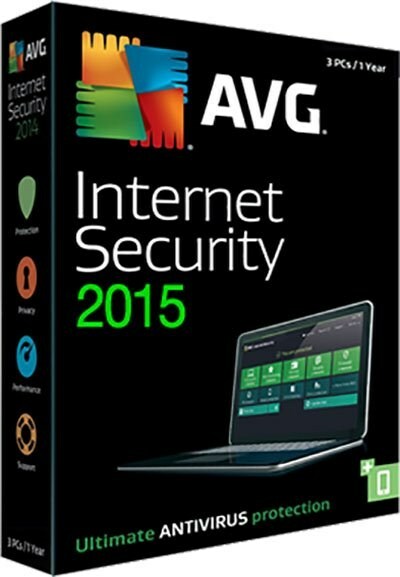 AVG continues to deliver advanced antivirus protection with the launch of AVG Internet Security 2015. It goes beyond simply detecting and removing viruses on your PC by blocking infected links as you browse, checking files before they're downloaded, and helping protect your personal data online and on your PC with enhanced privacy features. With 2015, we've improved our core engine and its accuracy, and included a new cloud-based detection method. And because we know that security is just as important as usability, Internet Security 2015 features a revamped, easier-to-use design.